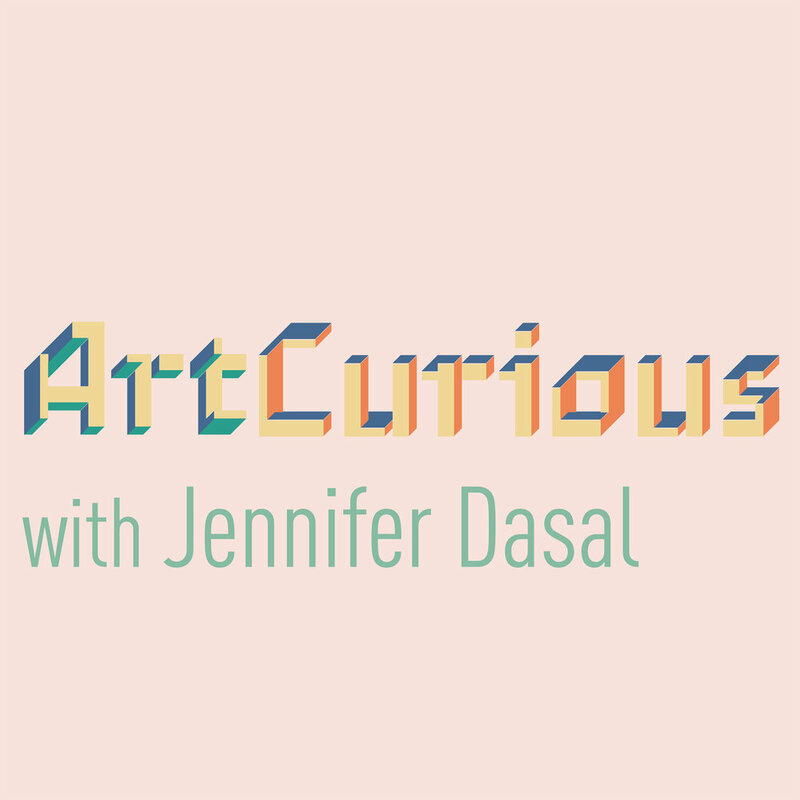 Join ArtCurious Podcast host Jennifer Dasal on a casual tour of the exhibition Samuel F. B. Morse's 'Gallery of the Louvre' and the Art of Invention, on view at Reynolda House Museum of American Art in Winston-Salem, N.C. Visitors will be able to view this one-of-a-kind painting from Chicago's Terra Foundation for American Art. Dasal discussed this remarkable work in episode 14-- now, you can see it for yourself. Tour begins with attendees meeting at 10:30 A.M. in the lobby of Reynolda House Museum, where Jennifer Dasal will give a brief introduction to the exhibition and the artist. We will then move into the main exhibition to continue our look. After Dasal's discussion, visitors will be able to complete their tour the show at their leisure, as well as enjoying the historical home. Afterwards, visitors may choose to shop or dine independently at the nearby Reynolda Village. UPDATE 4/17/2017: THIS EVENT IS NOW CLOSED. Join us next time! For more information about this tour and any other upcoming events, please contact us. ArtCurious Talk at Quail Ridge Books, Raleigh: FREE!